Sail all day or party all night, the Cyclades islands will always reward the daring and the lavish. Mykonos and Paros are only the beginning! It is considered one of the best sailing vacation destinations worldwide, where a sailor can face very nice winds or very challenging winds (Meltemi) normally during mid July to August. All Cycladic Islands share some distinctive features, such as the renowned Cycladic architecture, narrow cobblestone alleyways, fascinating archaeological, historical, religious and natural sights, quaint seaside and mountain villages and endless beaches. Each island though has several specific characteristics that make it stand out from the rest, making the islands absolutely unique, each in its own way. Rocky outcrops accented with dazzling white buildings offset by bright blue church domes, all showered in radiant light and fringed with golden beaches lapped by aquamarine seas. The Cyclades islands are forming a ring of around the ancient island of Delos with its ancient ruins and temples, next to the cosmopolitan island of Mykonos. 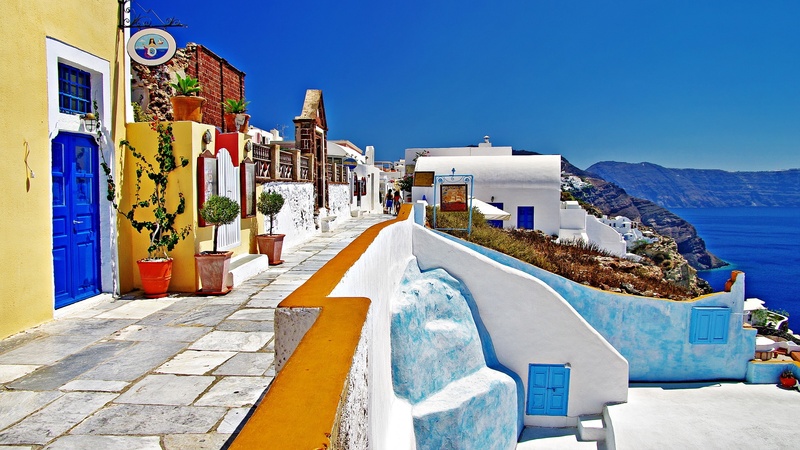 The islands of Cyclades include Syros, Naxos, Sifnos, Serifos, Paros, Ios, Santorini with its volcano and amazing sun sets and of course the small islands south of Naxos Schinousa, Donousa, Heraklia and Koufonisia a truly beautiful archipelago. These islands lend themselves to the people who are a little bit more adventurous and want to sail a little bit further. 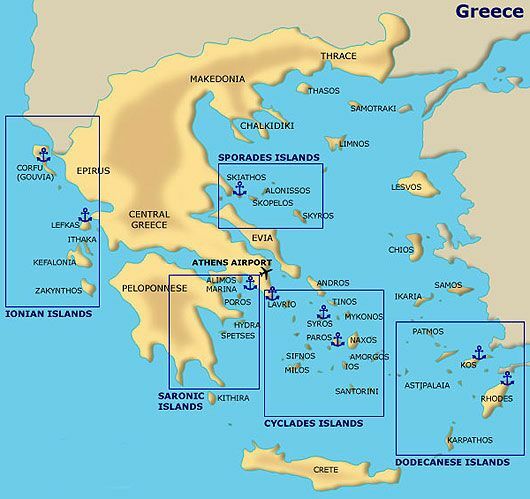 Most of the Cycladic islands are between 15 and 25 miles apart. During July and August when the wind blows it can get very strong and it is possible for it to last for a few days, so it is a good idea to be a little bit more flexible with your time and itinerary and maybe change direction or just find a nice area and explore the beaches and Tavernas. 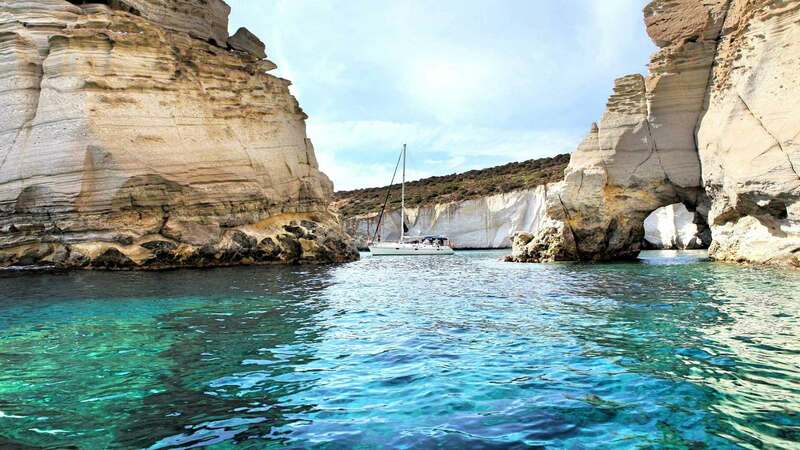 Cyclades islands is an ideal sailing destination offering over 20 islands all within easy reach with countless bays to anchor in all within very easy reach, so even if you are not the most experienced or adventurous of sailors you can fill every day with something new. 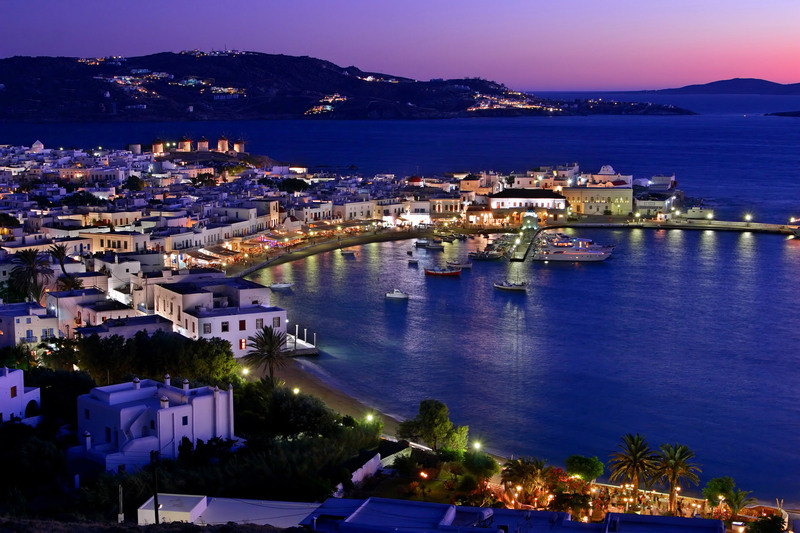 Paros, located in the center of the Cyclades islands, is the best starting and finishing charter base. The island has regular ferry links to both Pireaus and the port of Rafina, and also a regular flight connection with the Athens airport. 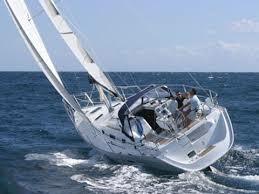 Therefore, if you are amining to visit the Cyclades, why not start and / or finish you sailing vacation at Paros island.